← 5 Bizarre Museums in Barcelona – NO. 4 You need to see to believe! When it comes down to locating a varied selection of wines by the glass, bottles labeled from countries near and far, and an atmosphere that takes you away, Barcelona has you covered. 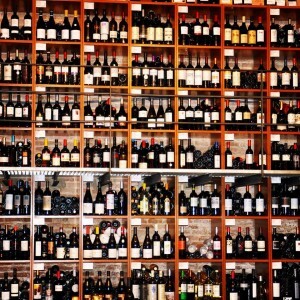 Some great wine bars can be found in this city and we are here to help narrow it down to just a few. For all sybarites and wine connoisseurs alike, this list of top 5 wine bars in Barcelona is for you! 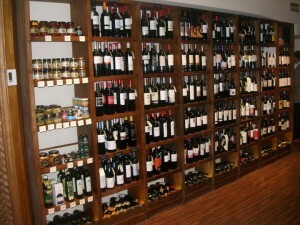 Barcelona’s Vila Viniteca was founded in 1932 and is known to be one of the oldest wine bars in the city. Over the years this Barcelona wine bar has grown to be a leading distributor of fine wines from all of Europe and has accumulated 13 house wines, now available by the glass. 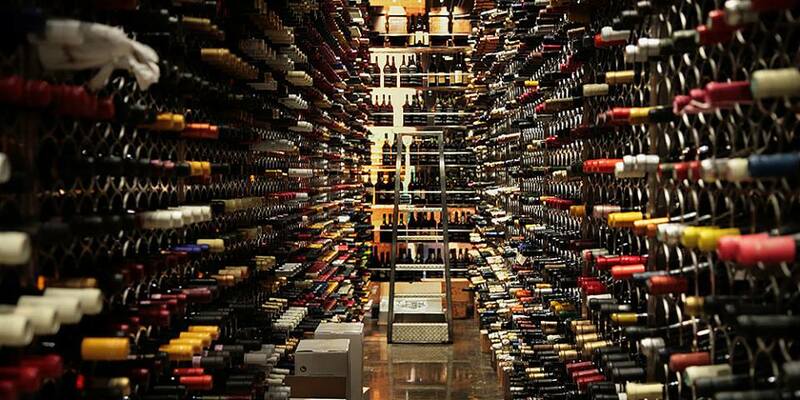 This tiny two-level venue houses a wide variety of over 400 wines from countries all over. Take the spiral stairs up to the terrace where the balcony looks on to the 14th century Santa Maria del Mar church in the heart of the Born district while you sit back, sip on crisp wine, and enjoy the view. This rather impressive wine bar in Barcelona dates back to 2008, and since has been renowned for its modern interior design, harmonious flow, warm character and of course its immense collection of over 60 bottles of international wines. A Catalan winning combination of homemade Vermut and an apertivo (appetizer) can be found at this wine bar in Barcelona. Just a few minutes from Sagrada Familia Casa Mariol’s wine menu is up to par, reasonably priced, and gives the option to fill a bottle to take home. This Barcelona wine bar is hidden along the backstreets of the Gothic Quarter and is proven to be difficult to find. Zona d’Ombra tapas are artistically crafted to couple the elegant wine as it brings out the flavor in each dish. 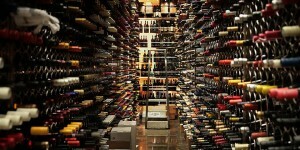 Walls are lined with fine wines and there’s a welcoming ambiance – perfect way to spend the evening. This entry was posted in Bars & Nightlife, Home, Restaurants & Food and tagged barcelona food and drink, barcelona nightlife, barcelona tourist guide, visiting barcelona, Wine bars in Barcelona. Bookmark the permalink.